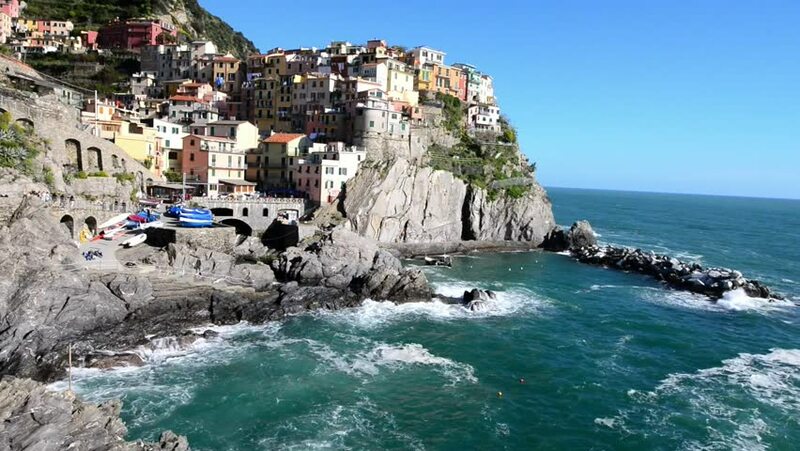 Coastline of Manarola, Cinque Terre. Five Lands, Liguria, Italy. hd00:16Coastline of Manarola, Cinque Terre. Five Lands, Liguria, Italy.